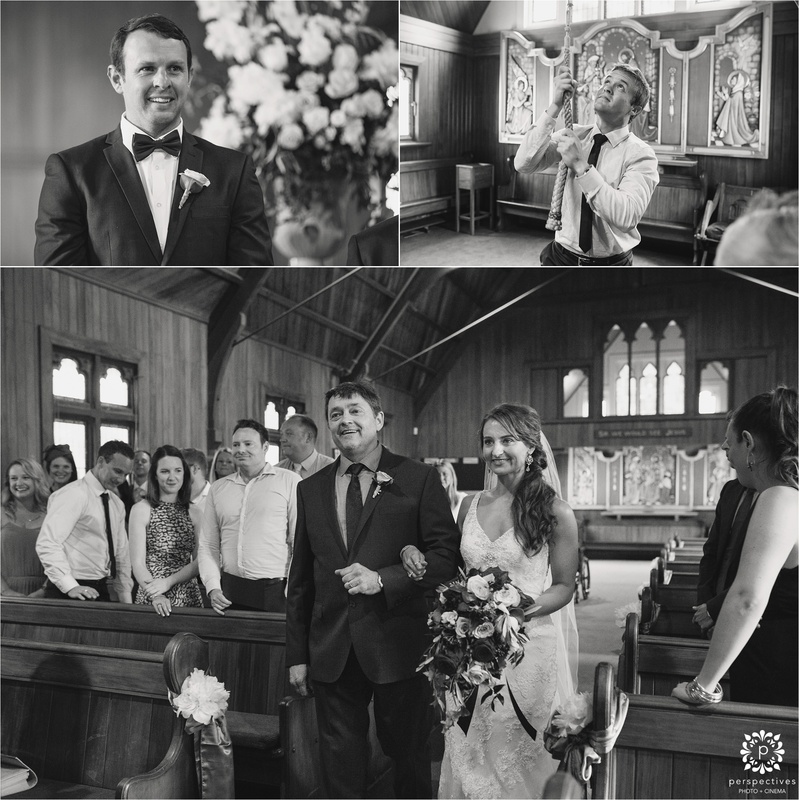 Ben & Liesl were married in St. Georges church in Epsom this weekend. 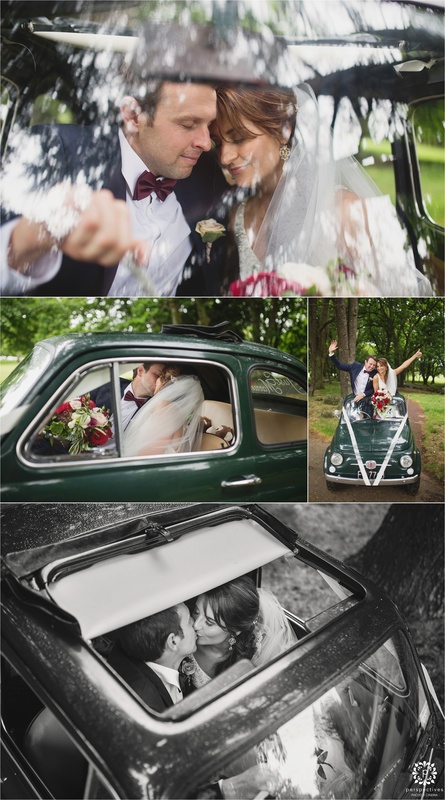 As a nod to their love for Italy & the time they enjoyed there, Ben bought and lovingly restored “Bambi” – their Fiat Bambina – which featured as the wedding car – complete with ‘just married’ graphics & tin cans! 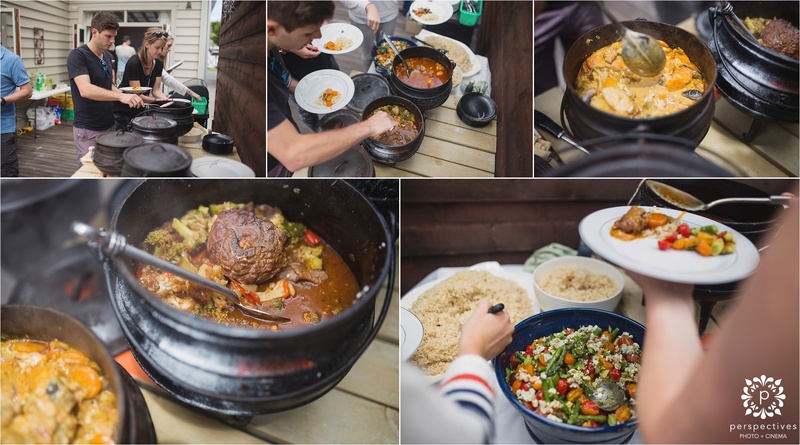 Liesl’s South African heritage was recognized with all guests getting a mini ‘potjie’ pot – a cast iron slow cooking method. 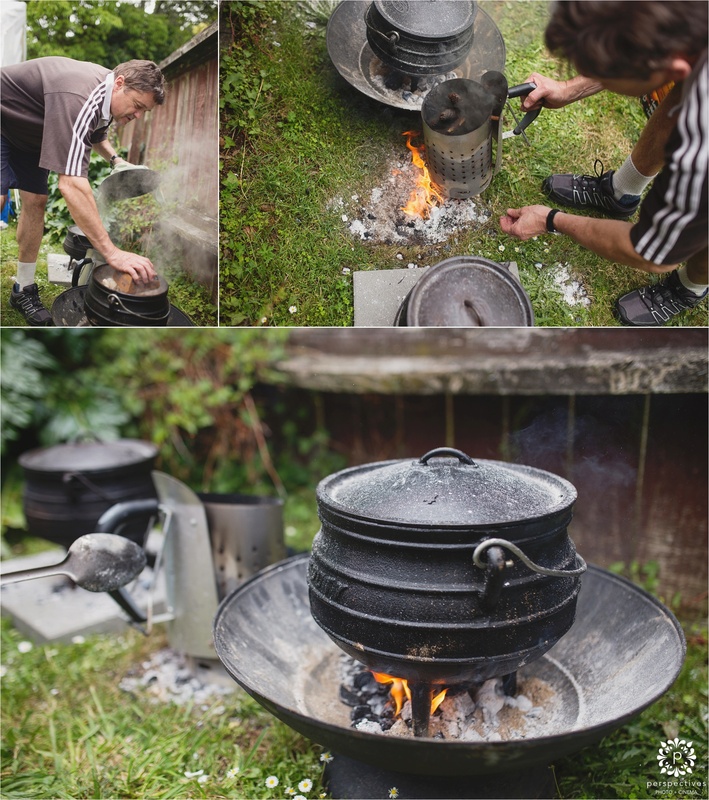 When they told me about these, I also discovered that the day after the wedding they were planning a lunch for their guests in which the big versions would be used to cook some traditional food – so I decided to head along the next day to capture a bit of that, too. 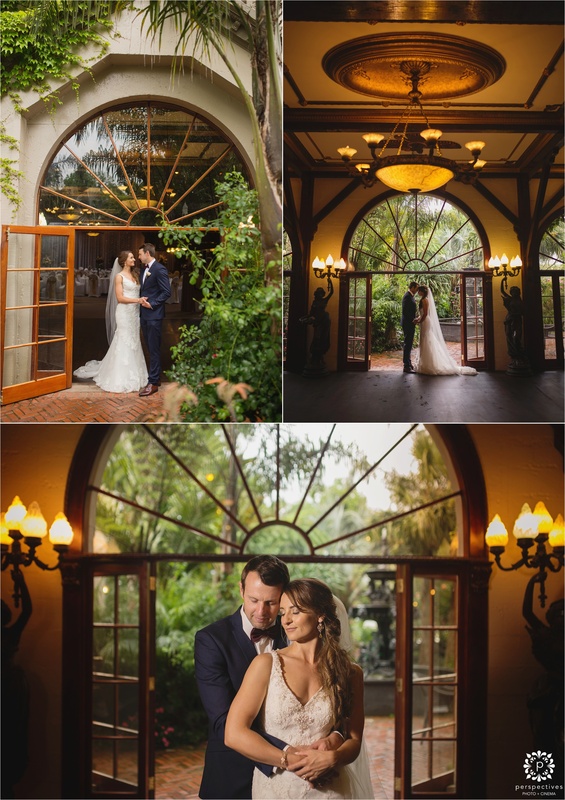 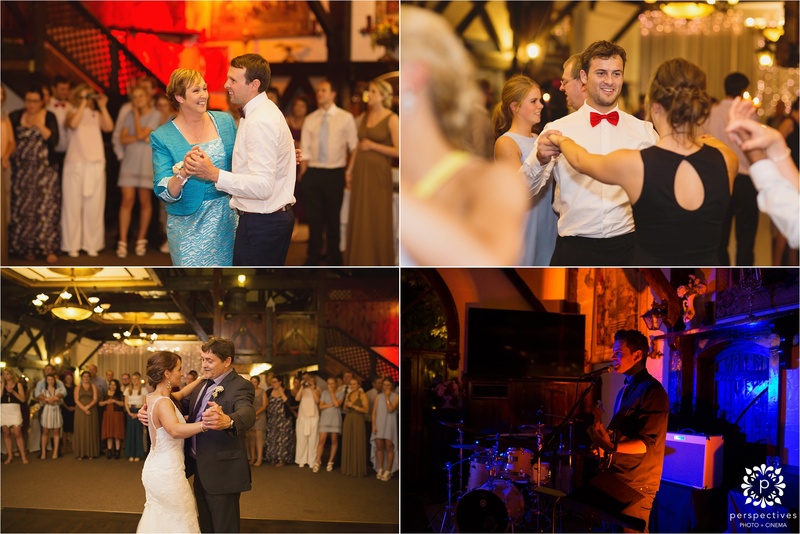 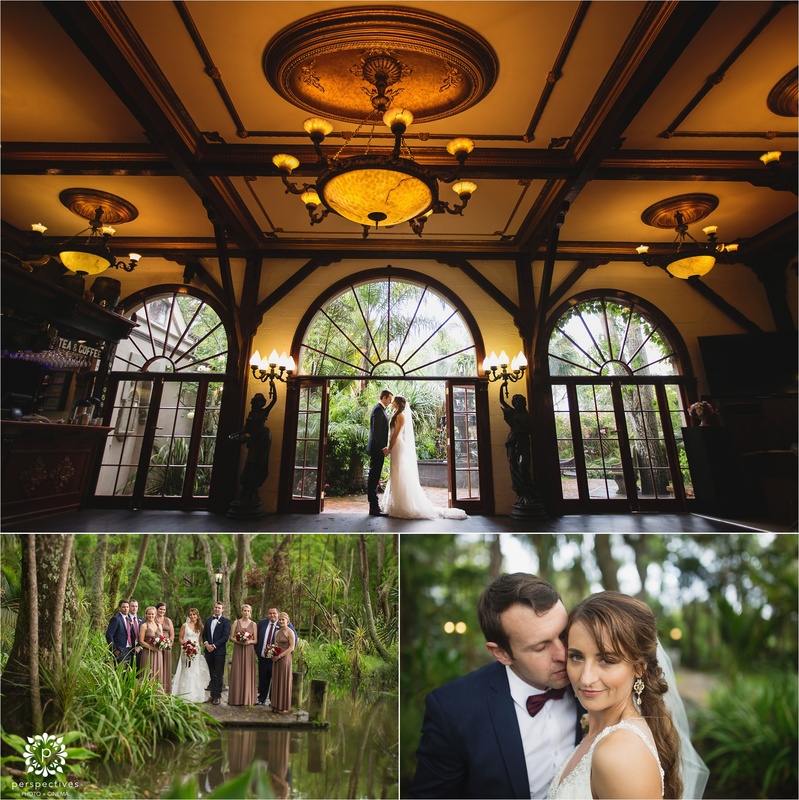 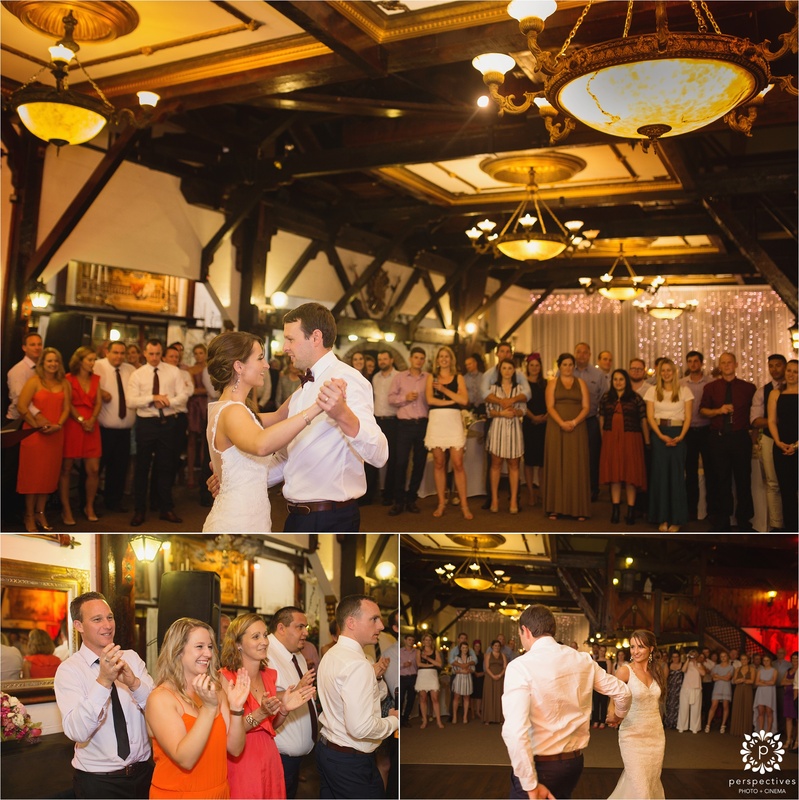 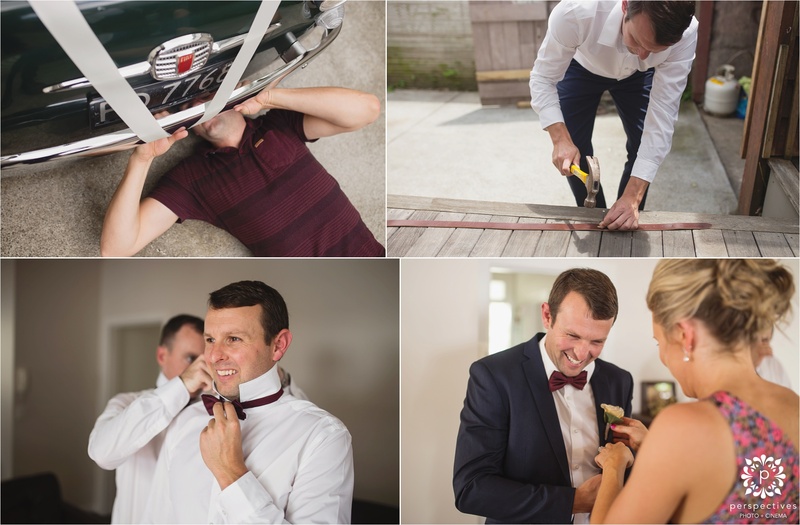 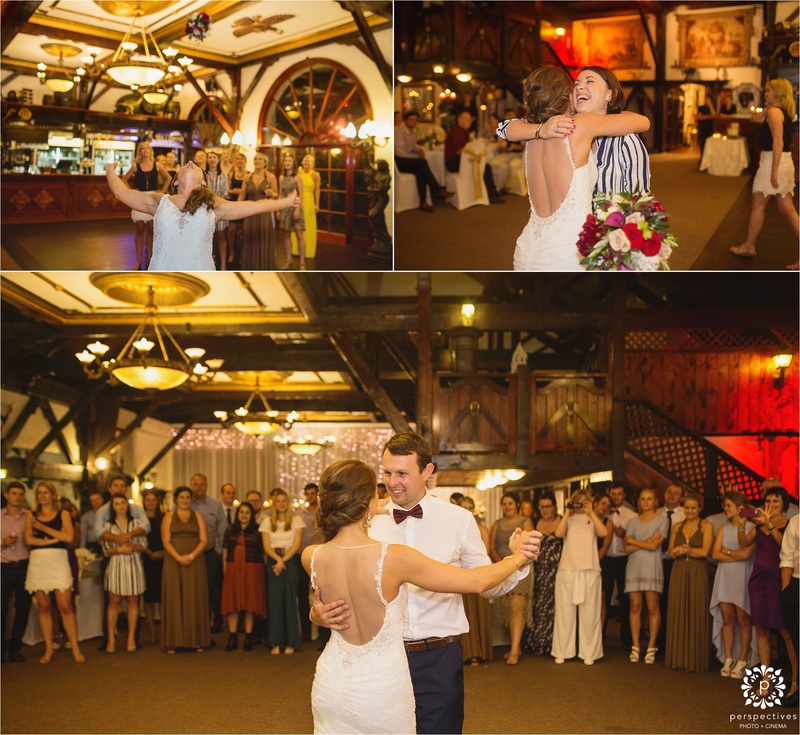 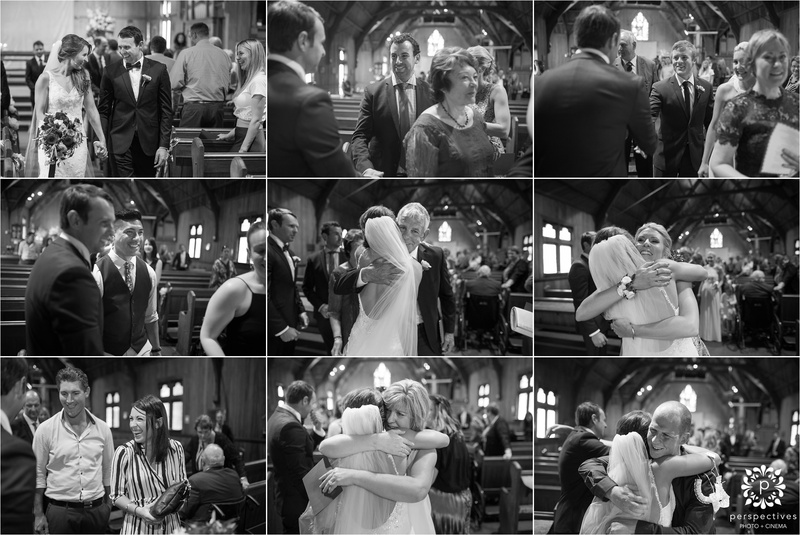 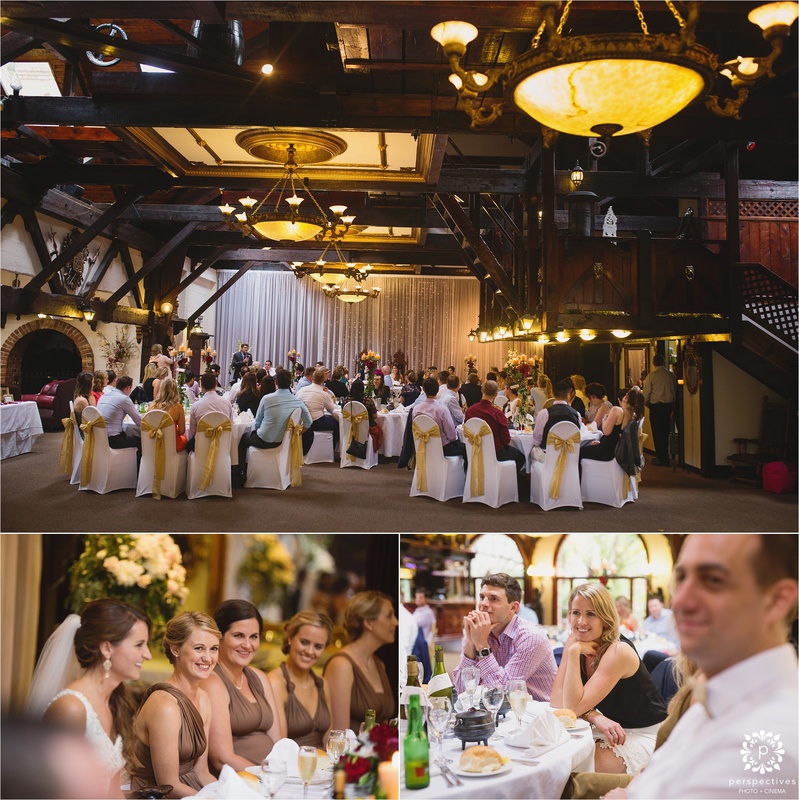 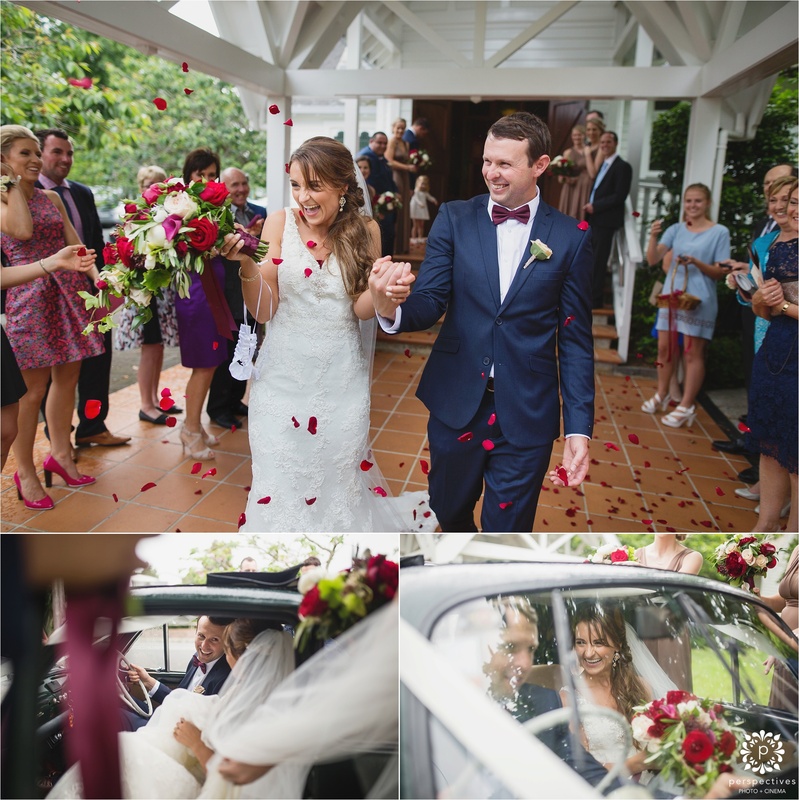 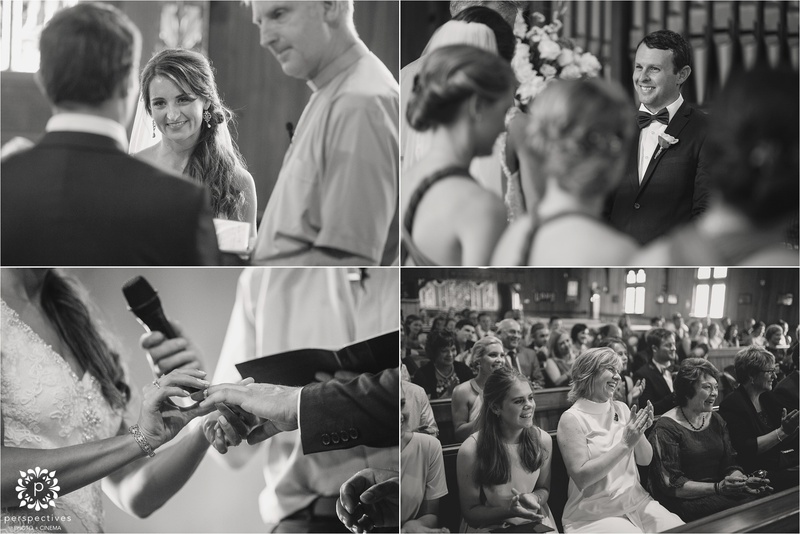 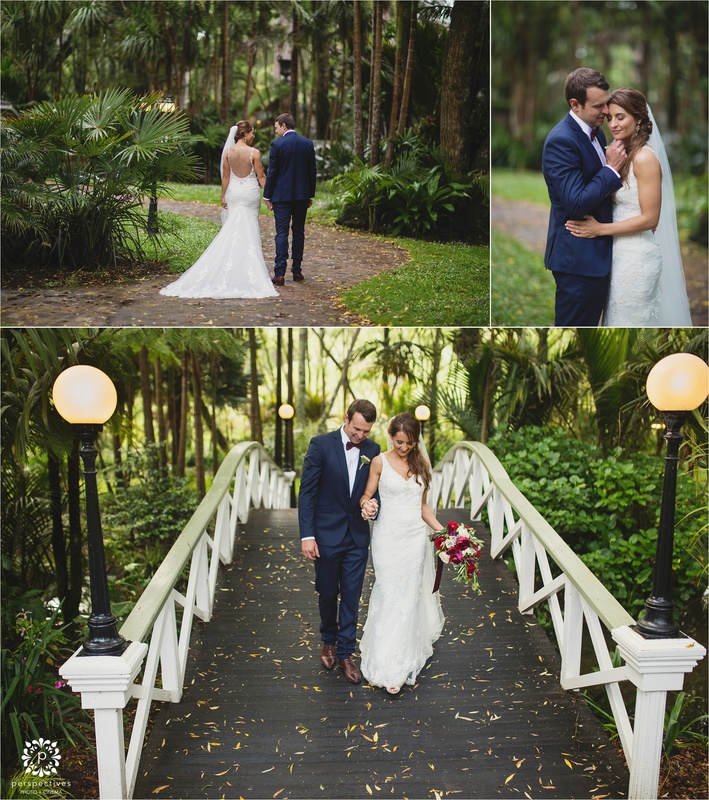 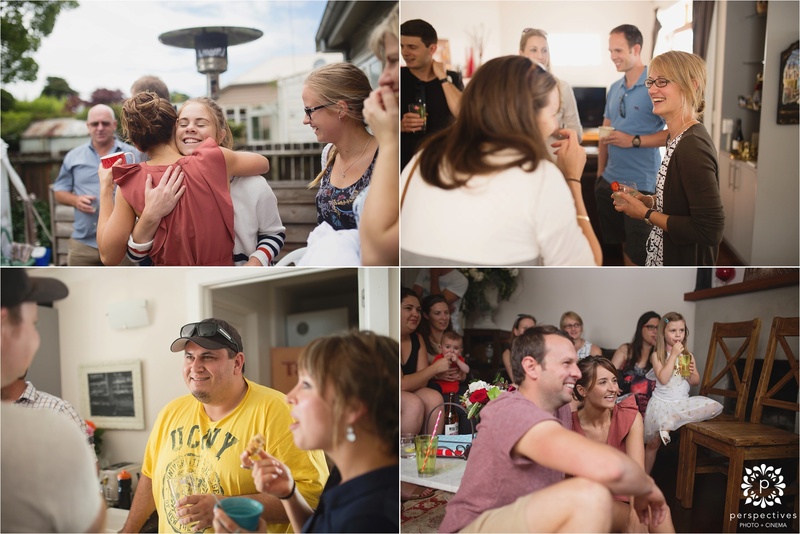 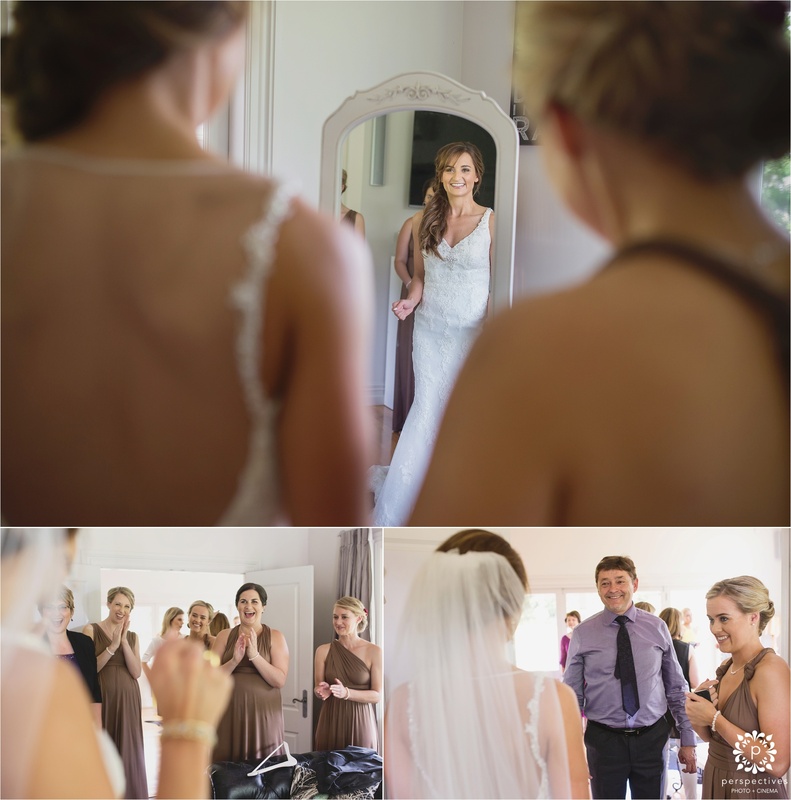 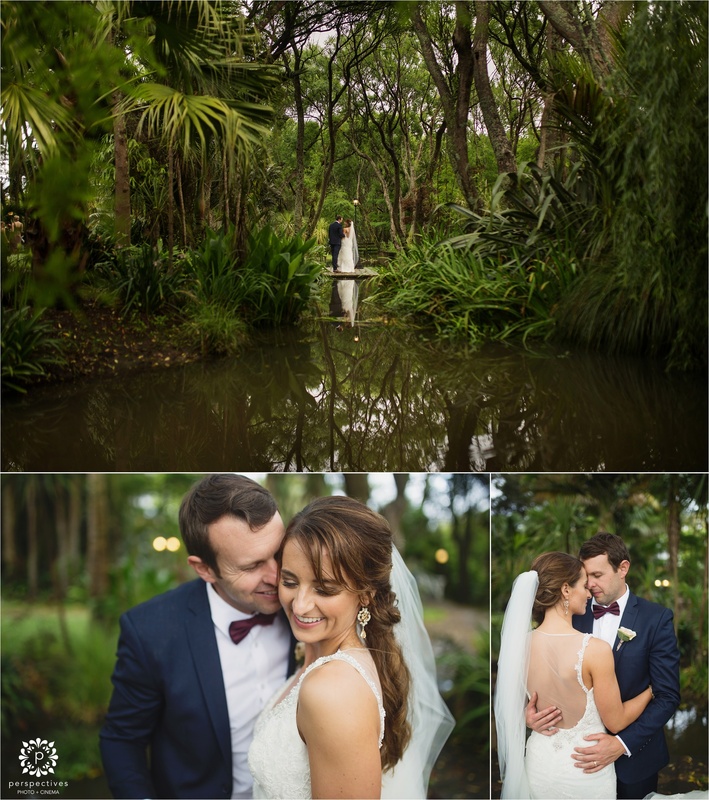 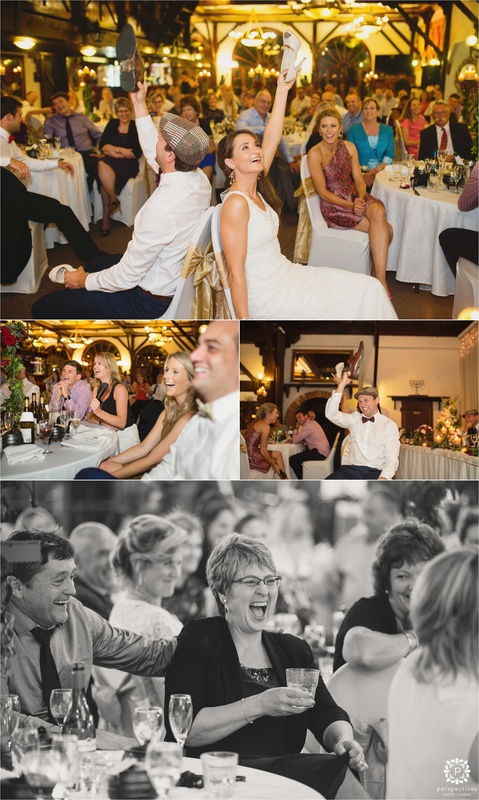 To check out some of Ben & Liesl’s wedding photos, hit ‘keep reading this post’ – and enjoy. 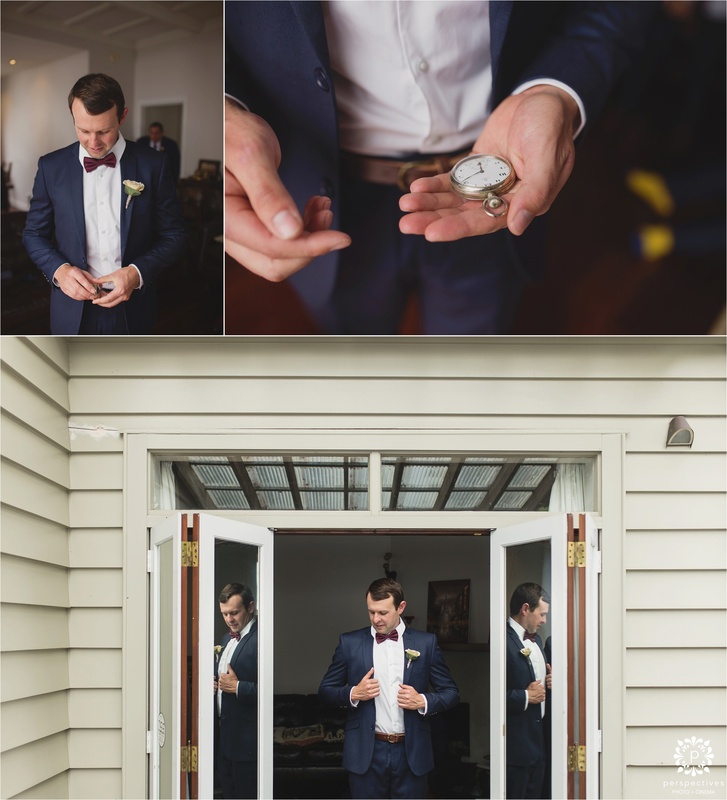 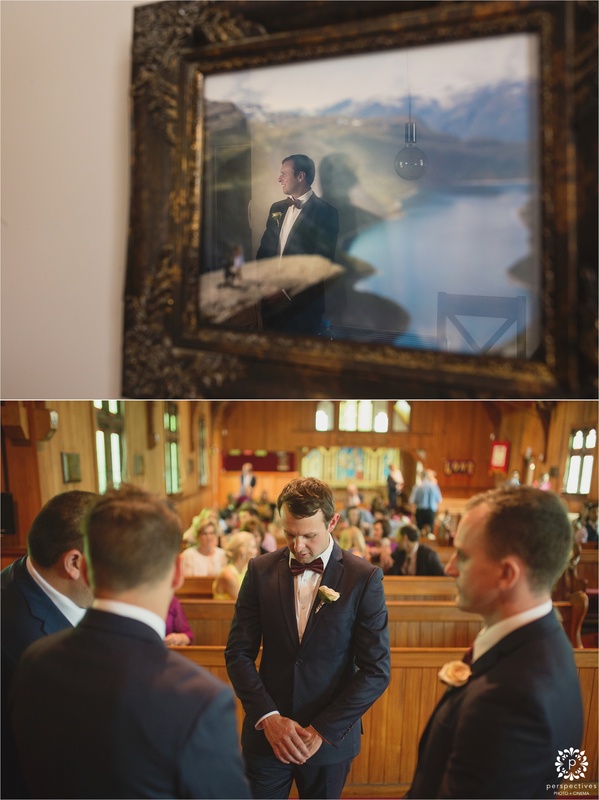 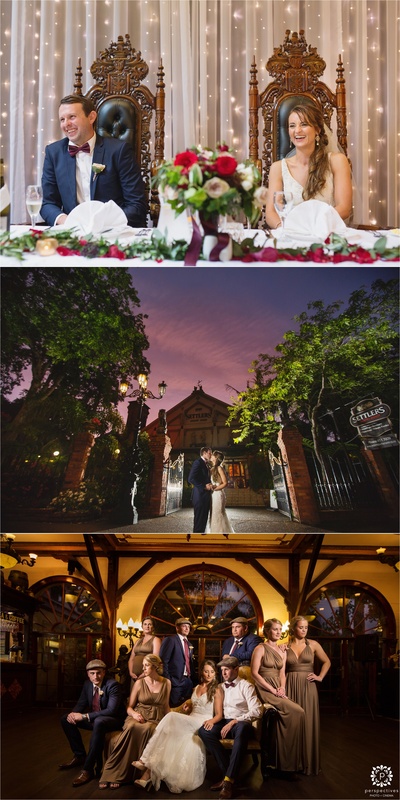 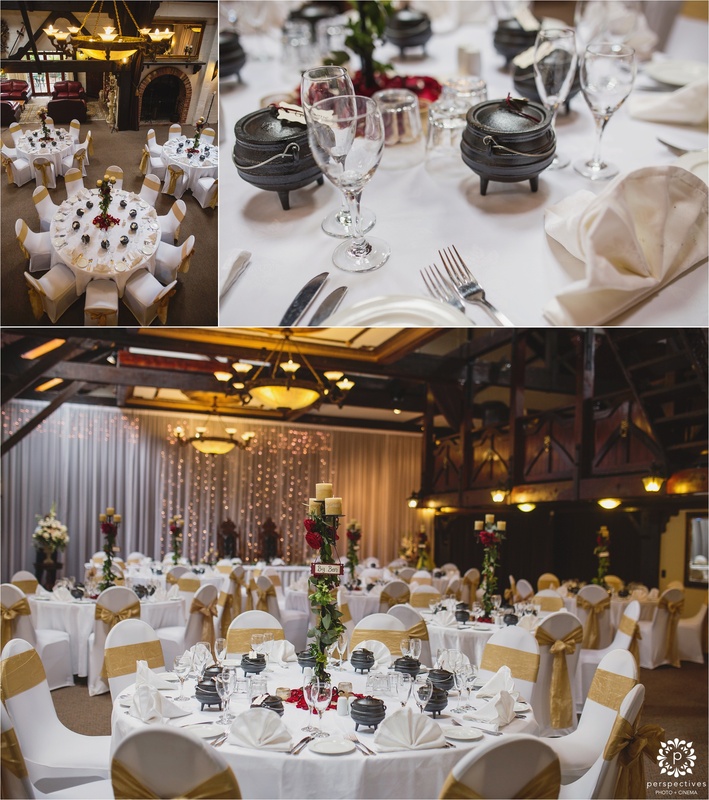 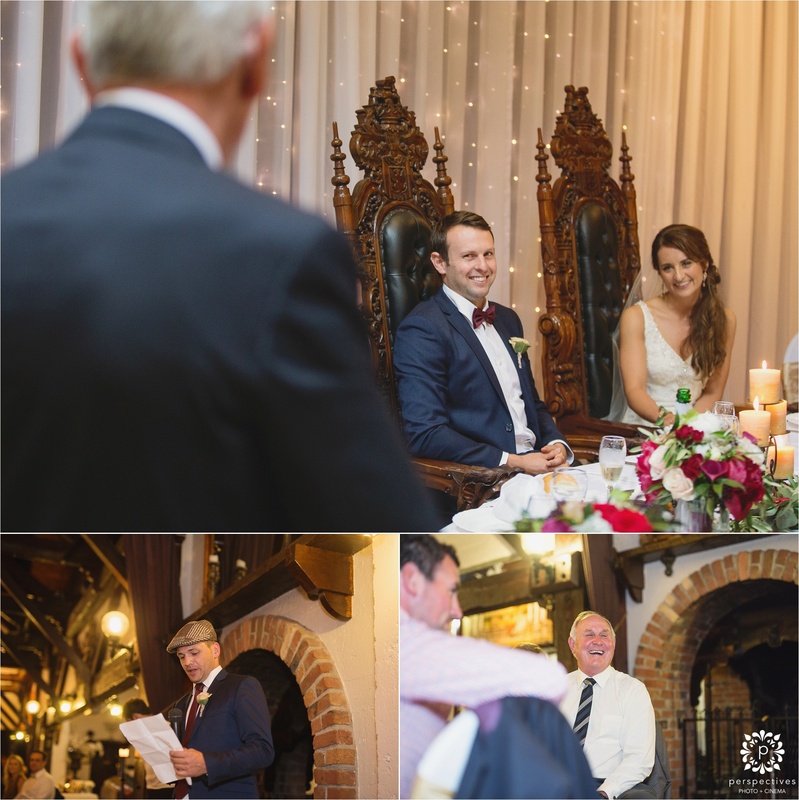 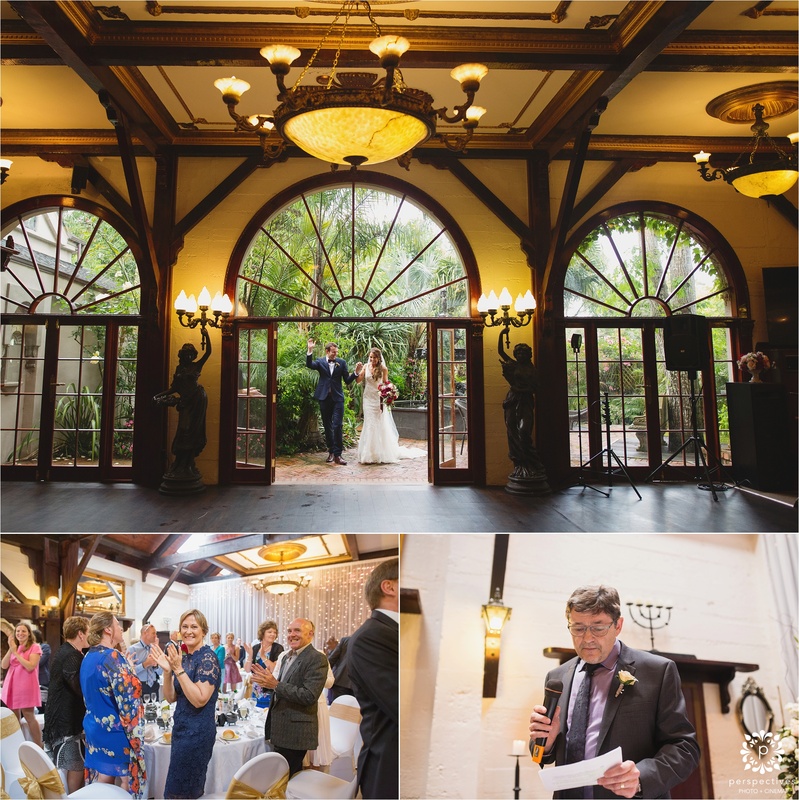 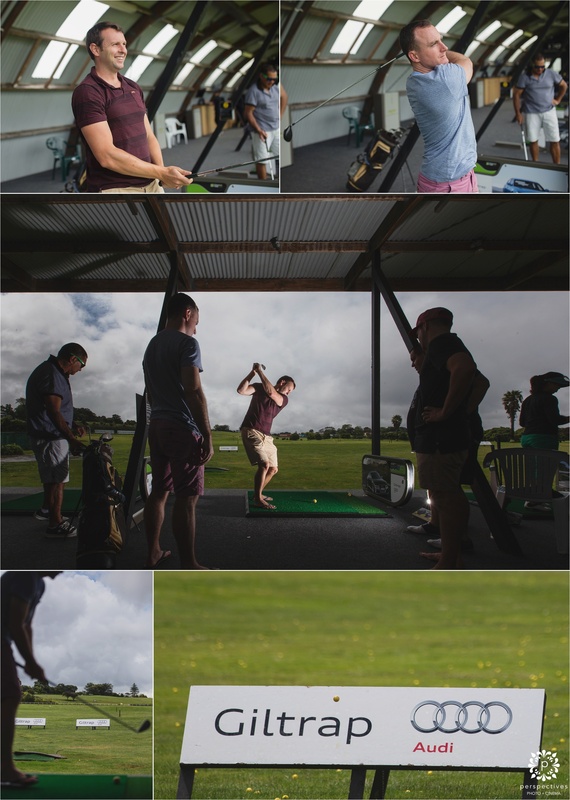 If you’ve enjoyed Ben & Liesl’s Settlers Manor Kumeu wedding photos – let them know! 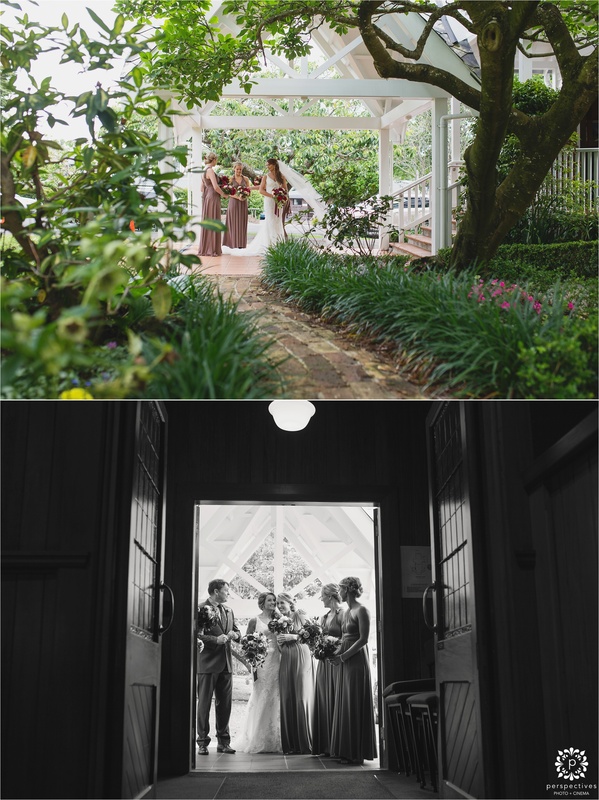 Leave a comment in the box underneath this post, we know they’ll be stoked to hear your thoughts! 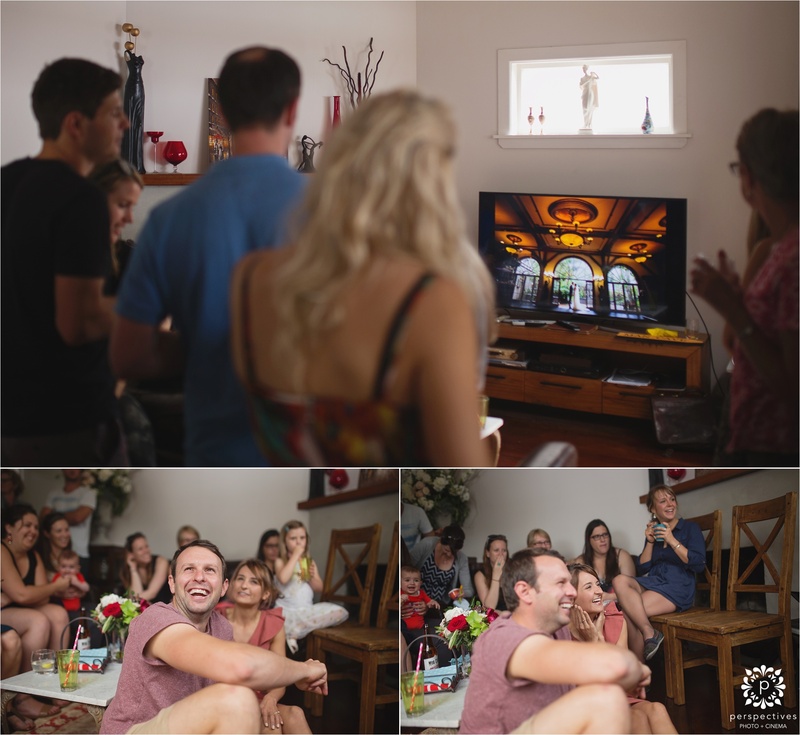 Also, make sure you head over and follow Perspectives Photo + Cinema on Facebook – where you can stay updated with all of our latest creations.